... It's Me! ... - Hi, I'm Titaz! they said, I always smile everytime and everywhere, and never loose the energy. If we surrounded by positive and energetic people, we will be like that. that's why I love my life, because I feel pasion in it. anything can possible if we have faith, spirit, passion, energy and power! well, for example. I loovess Pitbull, Incubus, Justice Crew and Foster The People. My energy, passion and power makes me can meet one of my idol, Lady Gaga. I had chance to interview and meet her. It was such a big opportunity. 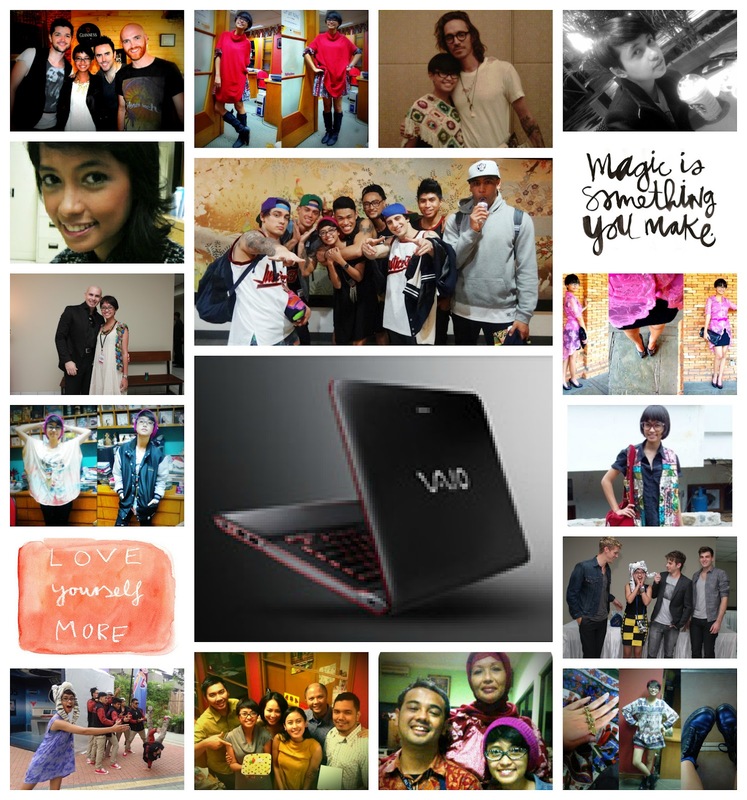 That's why I choose SONY VAIO E - 14P! Combination red and black, it's about energy and power. 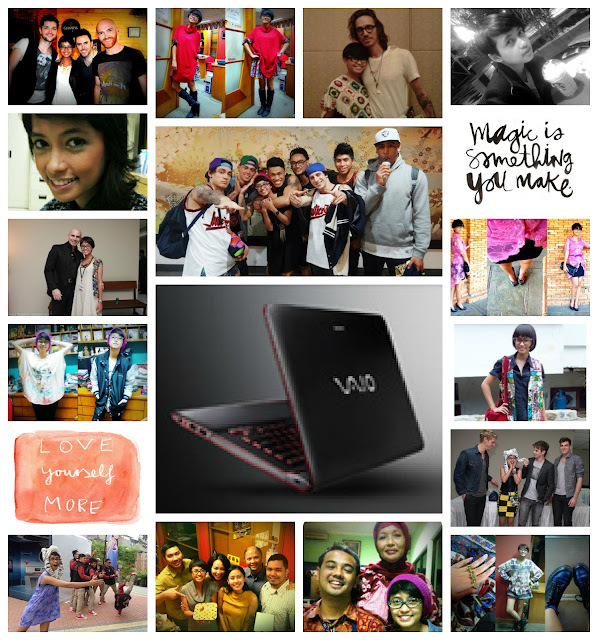 Sony VAIO E - 14P powerful and energetic it's so me.